SEE US ON INSTAGRAM ! Honda , Acura , Toyota , Lexus , Nissan , and Subaru. is brought up to Perfect Mechanical Condition. that needs MORE money for repairs - AFTER You Buy It. We invite you to stop by. We are NOT like typical car dealers. If a car is right for you, great. If not, that's ok too. There is No need to Pressure our customers. The Ouality of our vehicles and our Reputation speaks for itself. If Possible, Call and let us know what time you'd like to stop by. 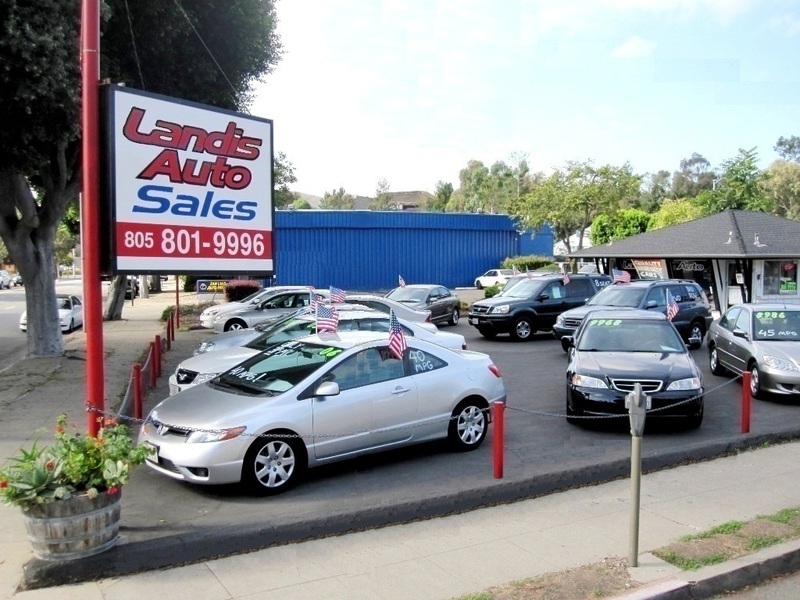 Quality Used Vehicles for Sale. Cars, SUV, Hybrid, Pickup Truck.